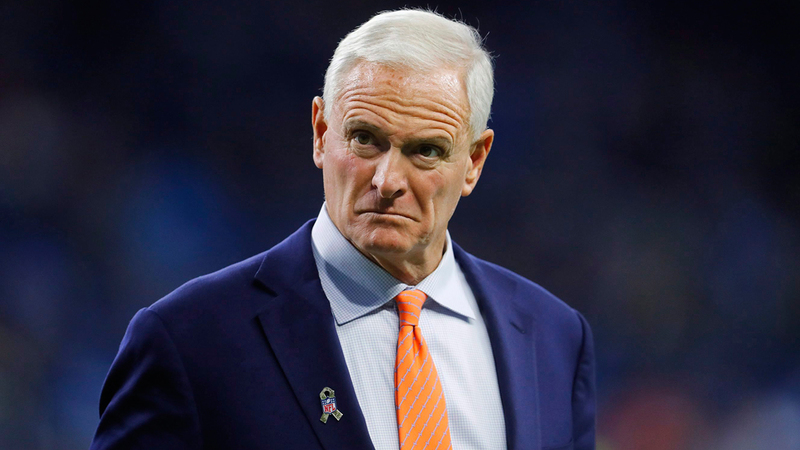 COLUMBUS, Ohio — Cleveland Browns owners Dee and Jimmy Haslam said Friday they are part of a group trying to buy the Columbus Crew to keep the MLS team in the city. "MLS is committed to keeping Crew SC in Columbus should we continue to make progress on these critical components and agree to key terms with the investor group," the league said in a statement. "This is truly a historic moment," said David Miller, a spokesman for the Save the Crew group. "Over the last year, we’ve proven that a community of invested individuals has the power to make a big difference." Everyone involved acknowledged that there are many details still to be worked out. The league’s statement said that success for the Crew in Columbus will require "strong local partners, long-term corporate support, a strong season ticket base and long-term plans for a stadium, practice facilities and associated sites." The MLS expressed its commitment to expand to Austin, saying "regardless of any scenario in Columbus, there is a clear path forward for (Precourt) to operate Austin FC as a Major League Soccer club." "What a wonderful win/win/win solution!" Austin Mayor Steve Adler said. "The MLS commissioner and Anthony Precourt both reaffirm that Austin will have major league soccer opening the 2021 season in the new, McKalla stadium."